We'll SEND YOU a Yard Sign! 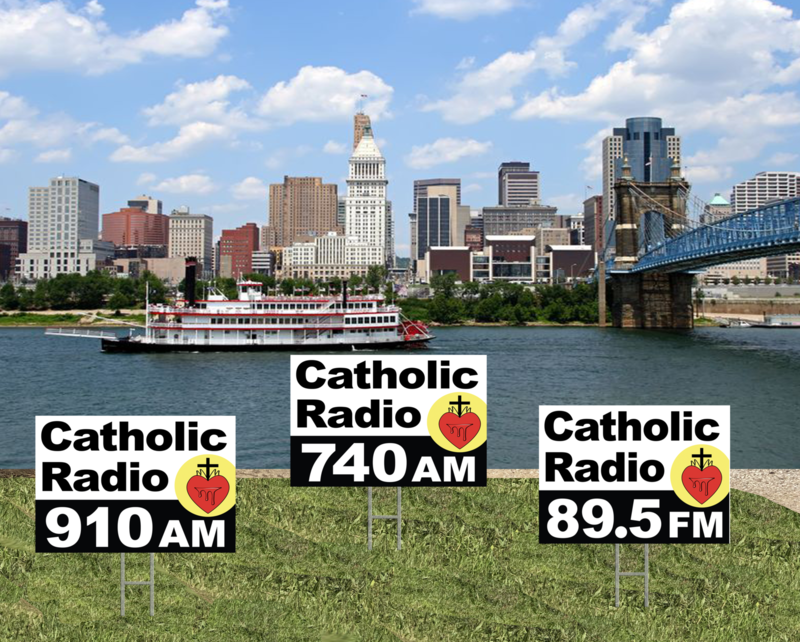 What Sacred Heart Radio Yard Sign would you like? How many would you like us to send you? 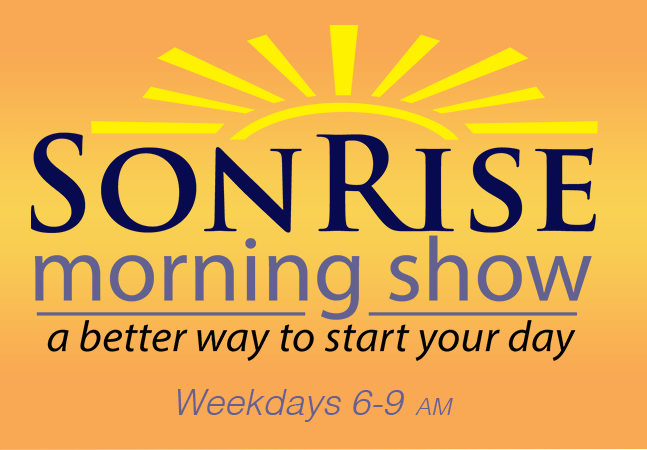 Get a Bumper Sticker Today!